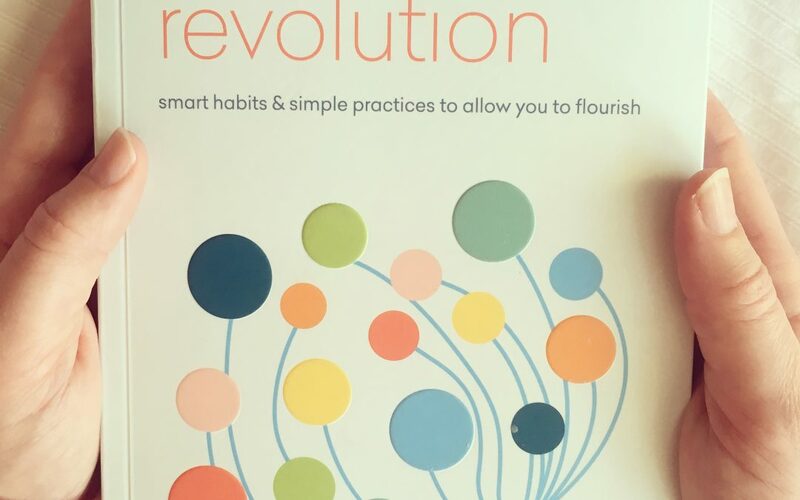 “The Self-Care Revolution” – Out Now! I am over the moon to say that my first book, ‘The Self-Care Revolution’ is out now! If you’ve already pre-ordered, I hope you get as much of a thrill as I have to hold it in your hands. It is the culmination of all my learning: personal and professional, and the silver lining to some really tough times. I hope you find it an uplifting and deeply nourishing read – a self-care activity in itself! What’s it all about? In a nutshell: I share with you my definition of self-care, take you through my own healing journey and an exploration of the nature of stress and burnout to get clear on why we need self-care. And most importantly, I share with you ‘The Vitality Wheel’ framework that shows you how to actually make self-care happen. It has been such a labour of love, writing the first draft while baby Teddy slept. Three years later, here it is! I am so excited to be able to share with you the self-care toolkit that has helped me weather my personal experiences of grief, international relocation, adjustment to becoming a mother and all the twists and turns of everyday life. Thanks to you for walking the path with me over the years. To order your copy, simply click on this link! The book is out in the UK on December 28th, in Australia on January 11th and in the US and Canada it is under the title ‘Self-Care Solutions’. I so welcome your thoughts, so please leave me a review!